A very small selection of photos. More can be found on our Facebook page. 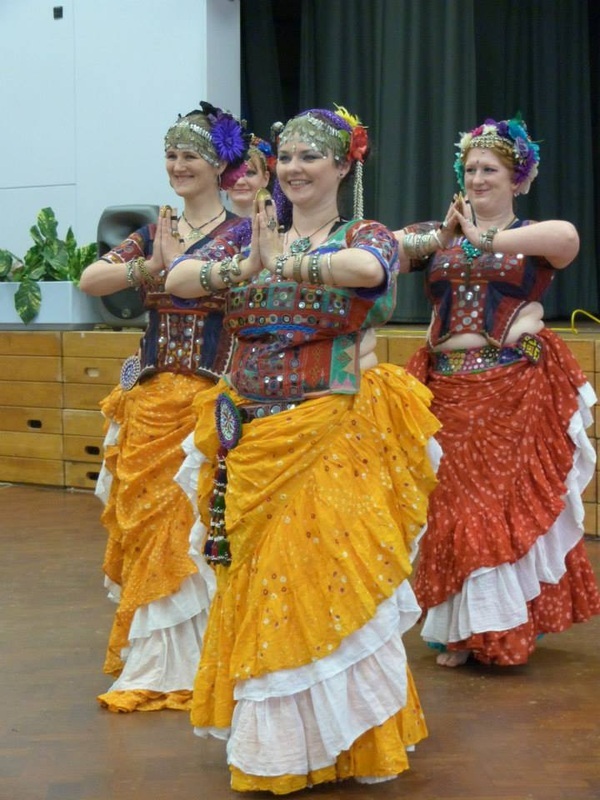 Spring Hafla at the Hall 2014. 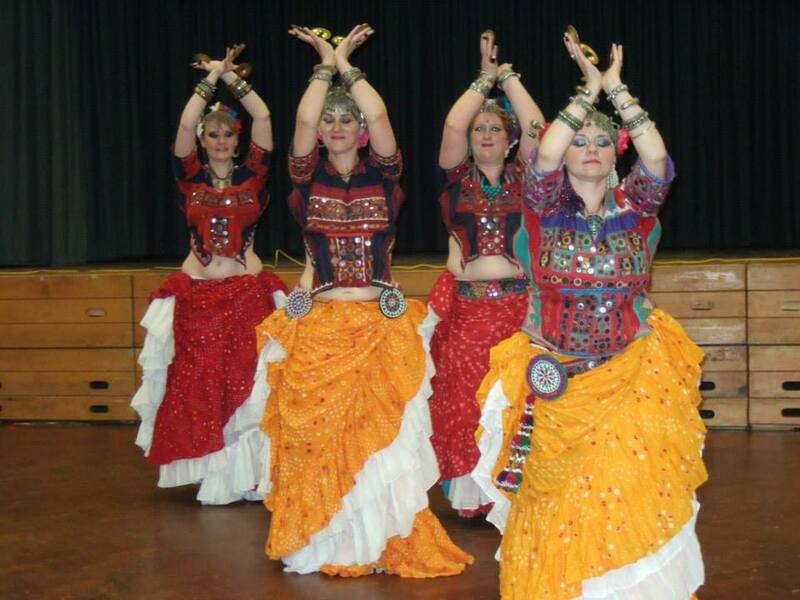 At Hafla at the Hall, 24th October 2014. Ashnah, Patsy of Sundara and Nirzari with Oxford Drum Troupe. 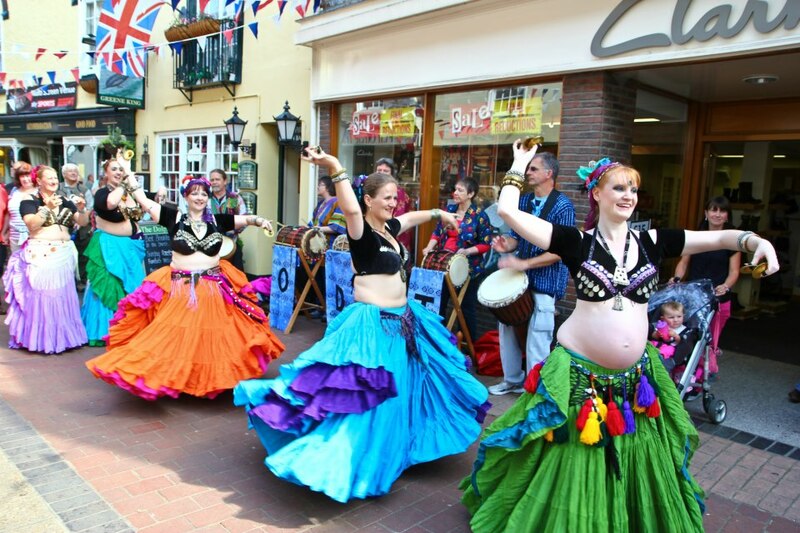 Oxford Folk Festival April 2013. Photo Thurstan Johnston. Ashnah, Patsy of Sundara and Nirzari with Oxford Drum Troupe. Oxford Folk Festival April 2013. Photo Sam Avison. 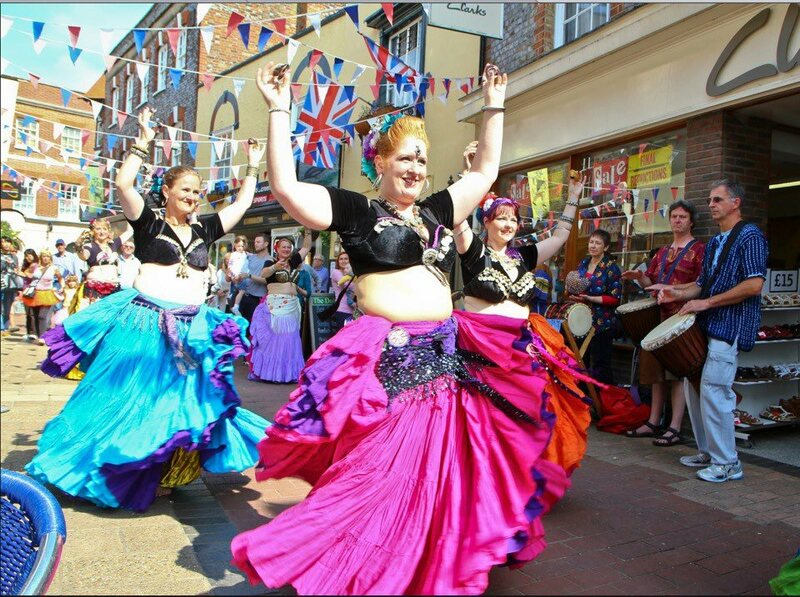 Hafla at the Hall 2012. Photo by Krystina. Hafla at the Hall 2012 . Photo by Radek Majerski.